Off Grid World has created this mini guide to help you with the in & outs of buying a shipping container. Whether you are buying one to make into a home, a guesthouse, a garage, shelter or shed, the information below should help you save money and a lot of time. 1. Depending on where you live, buying a shipping container can be as easy as a trip to your local port or a difficult logistical nightmare. If you live near a port, you should be able to find plenty of suppliers. 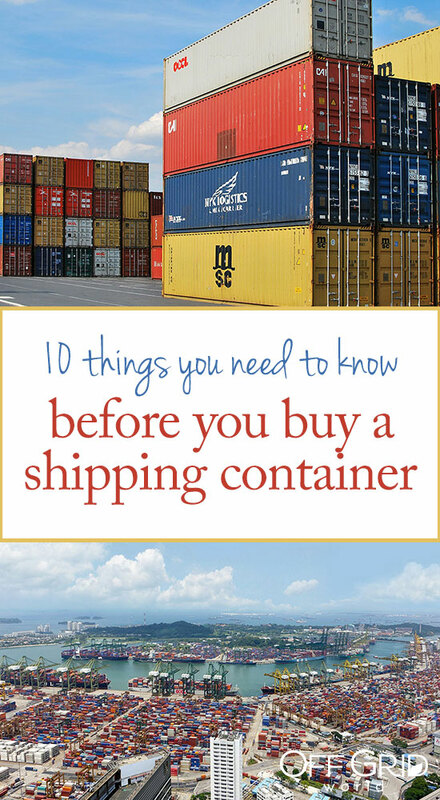 If not then you will likely need to have the container shipped to you. To save some money, rent a truck with a tilting bed or a long tilting trailer and go pick it up yourself. 2. 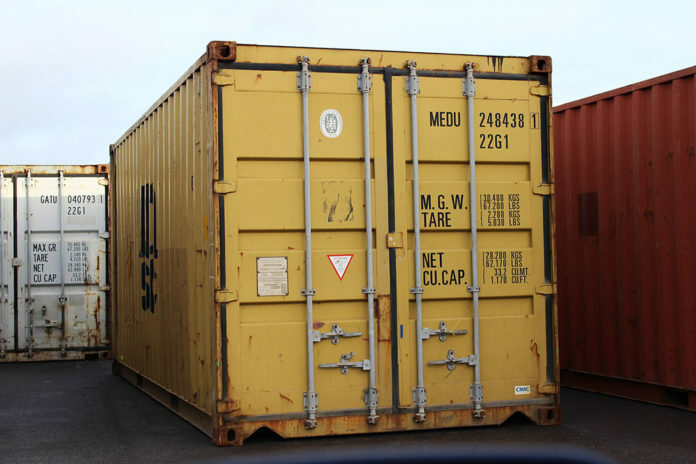 If you are on a budget, avoid any place that sells prefab containers with roll up doors or that are made to be contractor trailers used on work sites. These cost a lot and you will probably need to change whatever layout they have to fit your own needs anyway. 3. Want to save money? Look for containers on Craigslist or even eBay. We were able to find a 40’ HQ (High Cubed = 9.5’ high) for $1,900. The average is about $2,200 for a 40HC, $1,800 for a 20’ and $1,500 for a 10’. One listing offered FREE delivery within a 50 mile radius and the container came with a 3 year warranty to boot. 4. 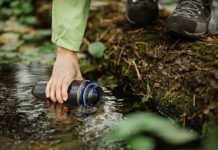 Want to save more money? Look around and check out some used containers. We visited a local warehouse that had several on their lot and were able to negotiate a 40’ container down to just $500. 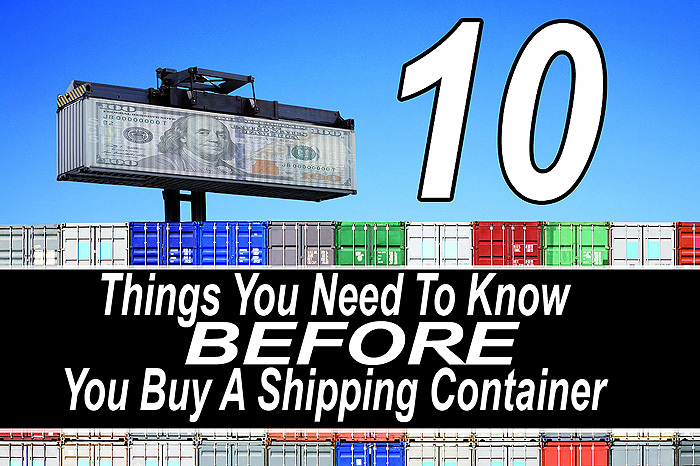 Be careful though and make sure some shipping company does not own the container you are buying. This is easily determined by writing down the container number and calling the owner (normally painted on the side). 5. Not all shipping containers are made from the same material. Look for those made from “Cor-Ten Steel”. These will last the longest and they will stand up to inclement weather and rust. Remember containers are designed to sit on a ship out in the corrosive salt air for years. 6. Consider hiring an inspector from the Institute of International Container Lessors to inspect your container. 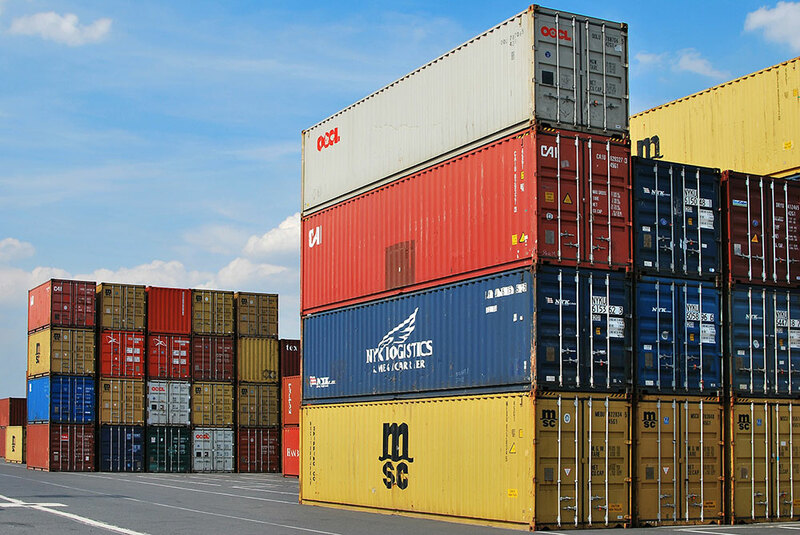 If you require a sealable, secure container for long-term use, then you can ensure you are getting a good product by hiring an IICL inspector. Search online for an inspector near the sale location. 7. Negotiate with ALL SELLERS! This is extremely important. 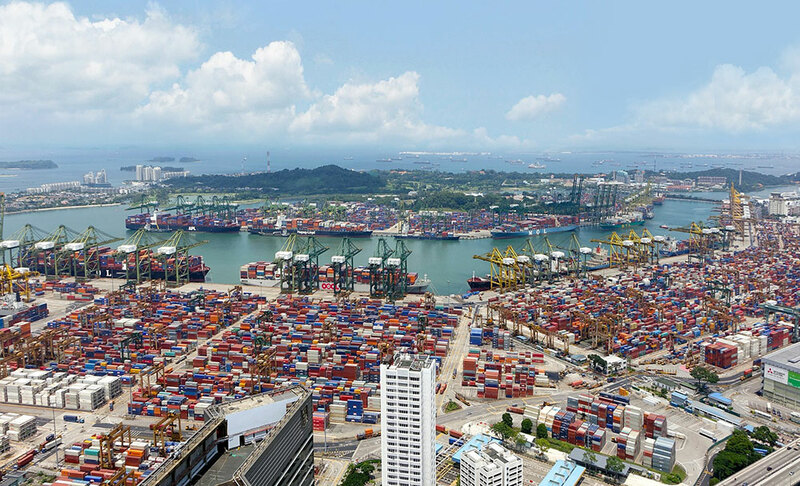 Due to the HUGE trade deficit with other countries, containers are piling up in the United States and other countries as well. The seller needs the space and they are normally motivated to sell and make deals for multi unit sales. Try to get FREE delivery. 8. Consider building the interior and alternate roof off site. Remember this is a big metal box and building prefabricated sections and sliding them in or on at the last moment is an option. If not, you may be working in a hot or cold hostile environment. 9. When you finish your home make certain that your insurance carrier knows it is an ISBU or Intermodal Steel Building Unit. It is most likely the outstanding fire and safety ratings that will impress insurance companies and code officials. In hurricane-prone areas like Florida or coastal South Carolina, container houses offer tremendous sustainability and strength and the insurance companies know it. 10. Below is a handy chart that will show you the dimensions and average cost. 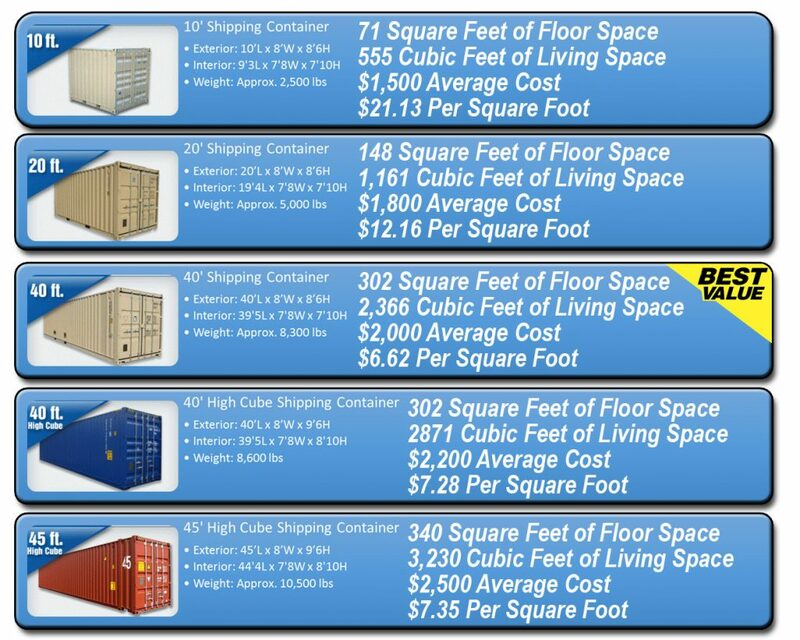 Note that the 40′ containers offer the best value and are by far the easiest to find. You can find sizes up to 53′, however it is our experience that the standard 40′ size or the 40’HC are the way to go. Editor’s note: As the popularity of shipping container homes continues to rise, so does the cost of containers. 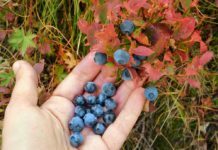 Many readers have expressed frustration in the high costs of even used containers. Keep in mind, many sellers are jumping on the trend and will raise their prices in hopes of selling at maximum profit. 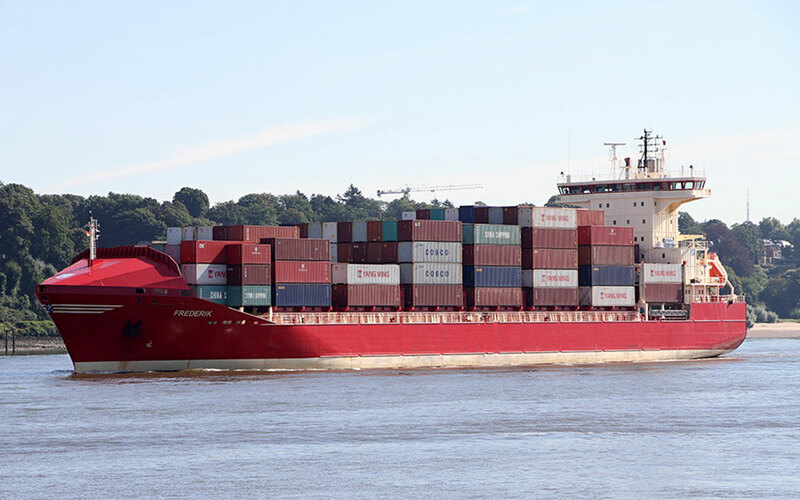 However, the fact still remains that the U.S. is inundated with used containers that can be purchased for cheap with a little creative searching and bargaining. As the author states, negotiate, negotiate, negotiate! Don’t assume a seller’s list price is set in stone. There is no shortage of containers, and sellers are just as motivated to sell as you are to buy! 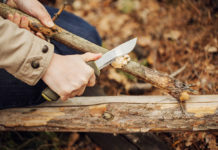 Next articleBuild a Tumbling Composter – Cheap and Easy!